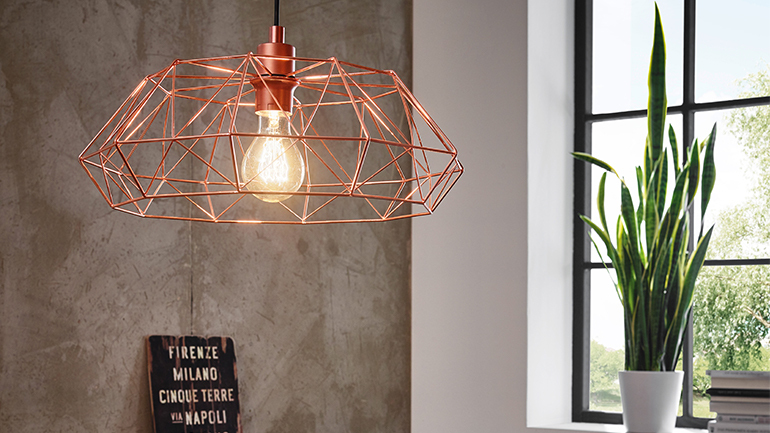 The upgrade to Magento Commerce improved user experience across all devices, and helped to elevate Lampenwelt above their competition. 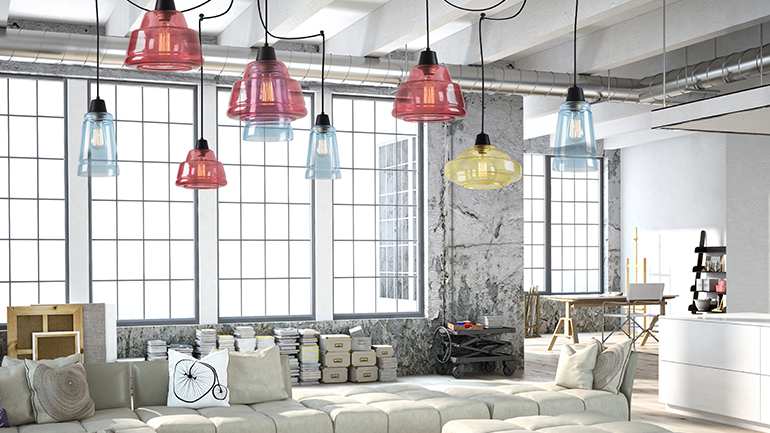 Lampenwelt is Europe’s largest online lighting specialist. With online stores in 15 different countries, including France, Austria, Great Britain, Spain and Italy, the company has expanded to dominate the European market. An online pure play business, Lampenwelt offers over 40,000 products in a wide range of styles to over 1.5 million customers, and in 2017, the company achieved annual sales of 75 million Euros ($84.7 million USD). Following significant investments by the 3i Group and Project A in 2017, Lampenwelt prepared for even broader international expansion. Lampenwelt’s eCommerce story begins in 1999. 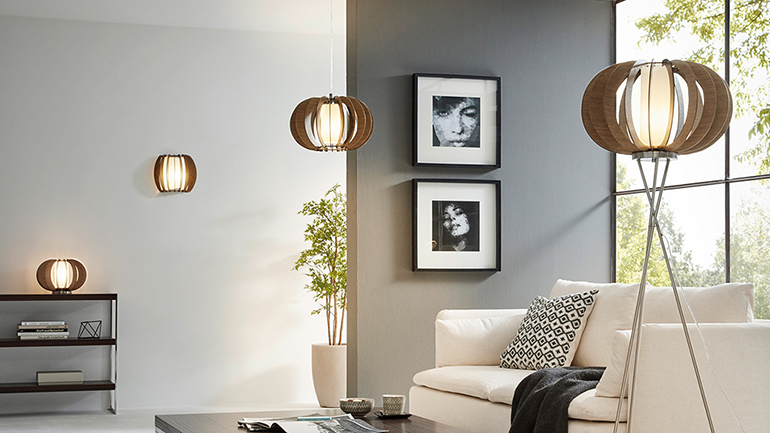 Having sold a selection of lamps via eBay, the company launched their first platform in 2002. They achieved phenomenal growth, and expanded their warehouse operations. But by 2016, their home-brewed eCommerce platform was struggling to keep up with their growth. Lampenwelt needed a total digital transformation, and a scalable concept. After a period of deep research, Lampenwelt decided on Magento Commerce, and PHOENIX MEDIA, a leading Magento Enterprise Solution Partner with 40 certified developers. “In PHOENIX MEDIA, we found a competent service provider who met our very high demands with a high level of commitment and creative solutions,” said Thomas Rebmann, CEO at Lampenwelt. The basic requirement for the project was to migrate the existing Lampenwelt platform to Magento Commerce. “During the migration, not only was the store infrastructure consolidated, but numerous internal processes were also reorganized,” said Markus Lorenz, Head of IT at Lampenwelt. The upgrade to Magento Commerce improved the user experience across all devices, and helped to elevate Lampenwelt above their competition. With an optimized mobile experience, the brand experienced a conversion rate increase of 20 percent. Based on Magento Commerce, Lampenwelt is now on course for huge international growth, with successful B2C web stores in 15 countries. With all these international stores running on one Magento instance, the company benefits enormously from efficient backend management. Double-digit growth rates have been recorded across all markets, and in some new markets, the figures are even in the three-digit range. And Lampenwelt is only just getting started. By investing in innovative and forward-looking areas, the online pure player is now planning expansion into more new geographies worldwide.